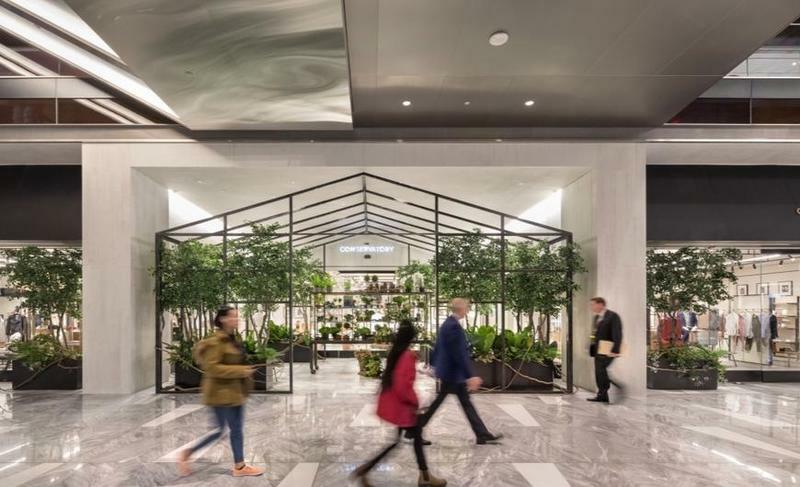 One of several digital-first retailers using Hudson Yards as a launch pad for physical stores, San Francisco collective Batch qualifies as the most home-centric space at the mall. There is actual furniture (Maiden Home), decor (including art by Kristi Kohut), rugs (Revival) and all kinds of tchotchkes, dog beds and fashion accessories. 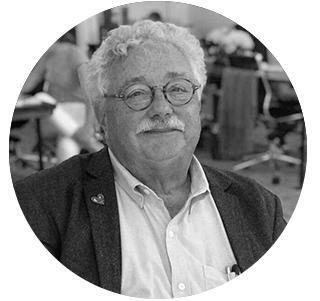 Batch adheres more to the pop-up model than a conventional retailing space, offering the brands it represents a chance to test out the store shopping experience. But since Batch has no real brand identity of its own for most shoppers, many of the visitors to the store took its sofas and chairs more as resting areas than products to be browsed and bought. (Its display bed had not suffered the same consequences—at least not on this particular shopping weekend.) While it remains to be seen if this model of virtual-to-physical retailing has legs, Batch may not provide all of the answers; it closes on April 29. What would any hip shopping neighborhood be without a Muji these days? The Japanese import, famed for the minimalist, Zen-like design aesthetic of its home, apparel, food and beauty products, holds down a key corner of the mall, representing one of the more moderately priced choices for thrifty shoppers. It’s a classic Muji store: the aromatherapy machines entice you in, leading you to purchase more pens, small pads and assorted plastic containers than you would probably ever need in your consuming lifetime. It was one of the most crowded stores in the mall the day I visited. And these crowds were buying … even if it was only pens, small pads and assorted plastic containers.